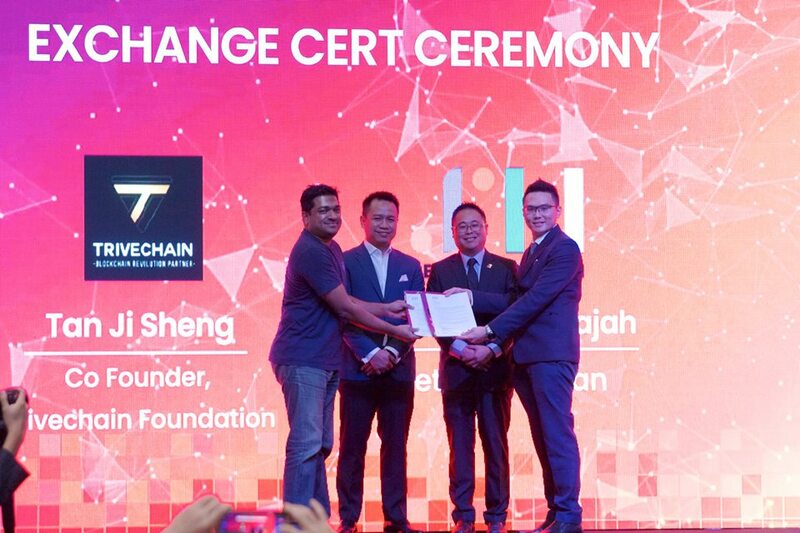 The summit started off with an opening ceremony by the President of Malaysia Blockchain Association, Dato Rayson Wong, and the Vice President, Growth Ecosystem Development of Malaysia Digital Economy Corporation (MDEC), Mr. Norhizam Abdul Kadir, witnessing the birth of the Trivechain Blockchain Hub, a centre of excellence for blockchain application in collaboration between MalaysiaBlockchain Association, Setia Haruman Sdn. Bhd. and the Trivechain Foundation. This is followed by a serial of MOU signing between Malaysia Blockchain Association with several parties in agreement to build the blockchain ecosystem together globally. 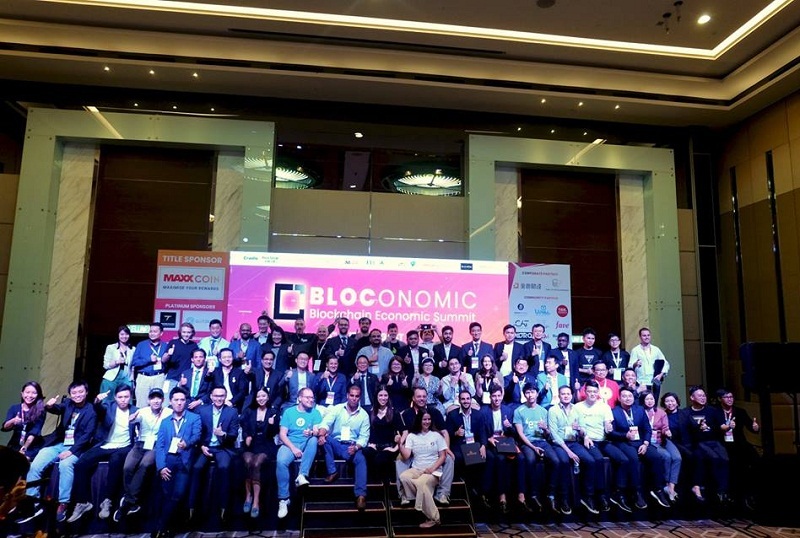 The summit also set up three exciting symposiums on the theme of “Blockchain application in the United States, Germany, Thailand, and Malaysia”, “Striving a balance between privacy and accountability on post-quantum blockchain” and “How to spot good blockchain projects from the bad”. The sponsors of the summit include representatives from cryptocurrency exchanges such as Bitpoint Malaysia, Australia’s Bitrabbit, US eToro, Mexico’s Bitrus and Tokenize exchange. They put forward a lot of insights on cryptocurrency transactions and trends for the audience to have a better understanding of cryptocurrency trading. 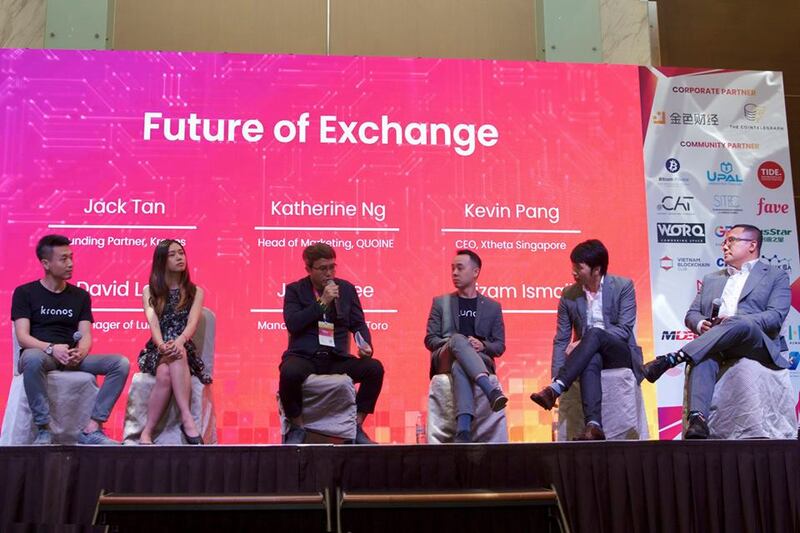 In particular, Bitrabbit COO, Lucy Chen shared the importance of cryptocurrency trading in the future of cryptocurrency economic development. GGC Malaysia and Singapore partner, Adam Tan, delivered a wonderful speech on “Why traditional entrepreneurs will embrace digital currency”, which resonate many guests. Mogu Head of Business Development, Sam Hourigan put forward the “Future of Everything-as-a-service” (XaaS).